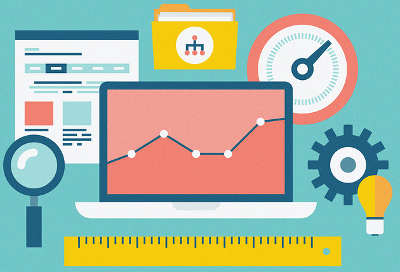 More then 20 Metrics to Measure & Track Success of your website. No need to check Web stats on different websites and tools. Just one website One tool. Stats Provided by Websiteoutlook. For you at a glance. Domain contact and registration details provided by their whois server.